What’s that you say? Is that a red mummy? No, but thank you for asking. 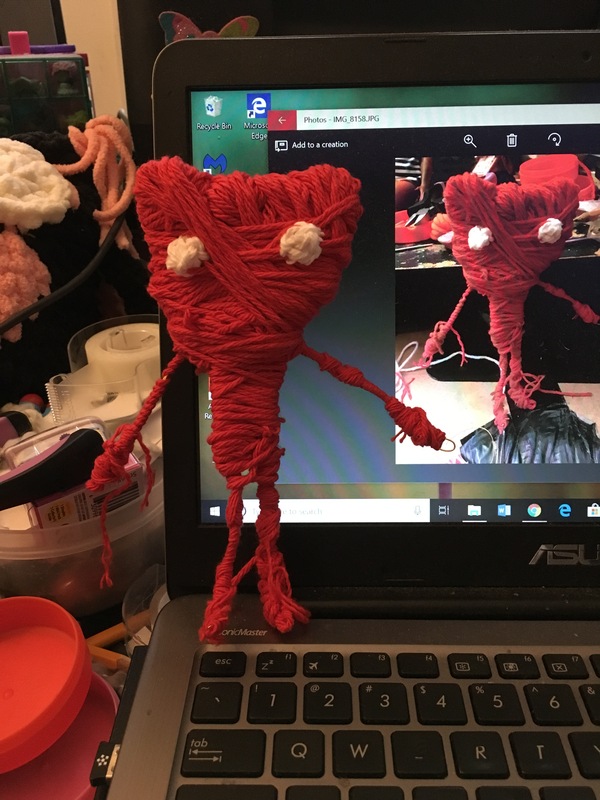 When a teen asked me to make a Yarny for her, I almost passed up the challenge. 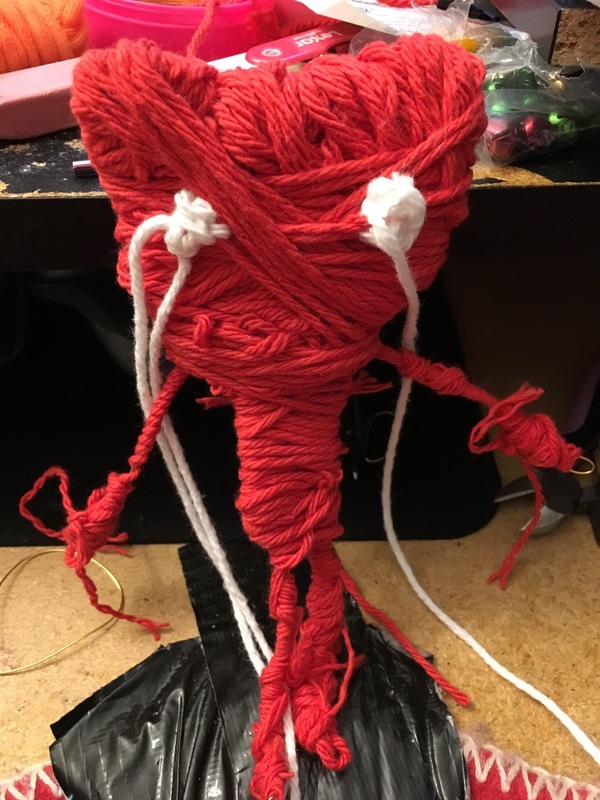 What’s a Yarny? It is the main character of this video game. What’s it made out of? 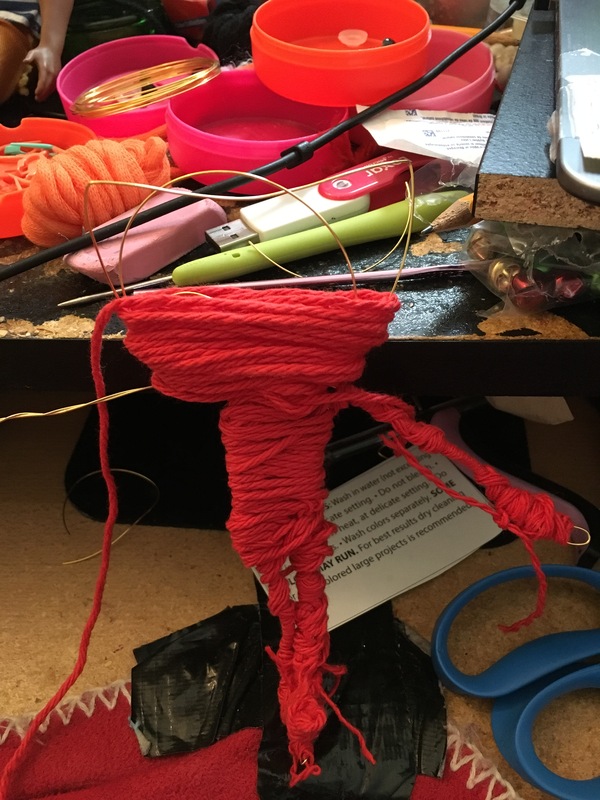 Red yarn for the body and white yarn for the eyes. 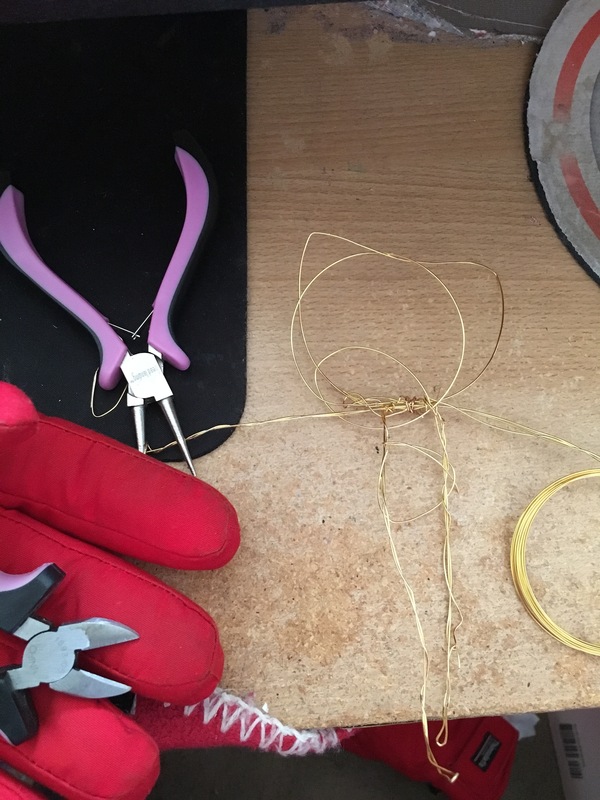 But a wire armature was needed to give it a shape. That was why I almost said no. I’m pretty much a novice when it comes to making wire armatures. But I had some needle nose pliers, wire, wire cutters, and the requisite colors of yarn. So, I was without an excuse to refuse. I watched this video to see how to make it. The armature took hours just to bend the wire (a time frame that video doesn’t show). I hesitated to do this, because this kind of project was fairly new for me. Months ago, I’d bought wire, wire cutters, and needle nose pliers for another project, under the inspiration of another YouTube video. But I’d given up on that project early on, thinking it was too hard. In this case, the fact that a teen asked me to do it made me rise to the challenge (especially since this was the second time she’d asked). I watched the above three-minute how-to video several times, and bent wire until my hands bled. And then I wised up and donned my winter gloves. Made working with wire a little easier. 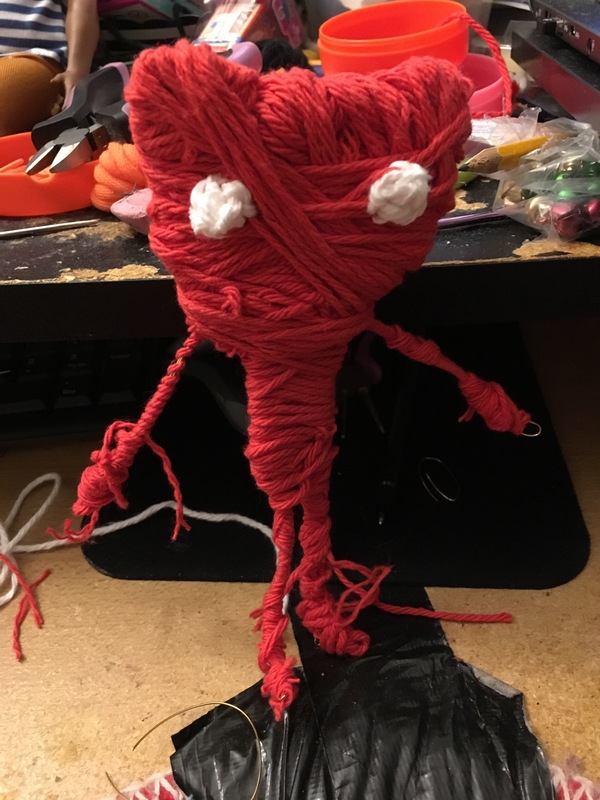 So, my Yarny might not look like much to you. (It is a work in progress after all.) But to me, it represents the hurdle I had to jump: the fear of trying something new (which is basically the fear of failure—the lizard brain at work). Now that this project is near completion, I feel silly for having been afraid. Maybe you’ve felt the same way about something. Sometimes fear comes, because we don’t have all of the facts. 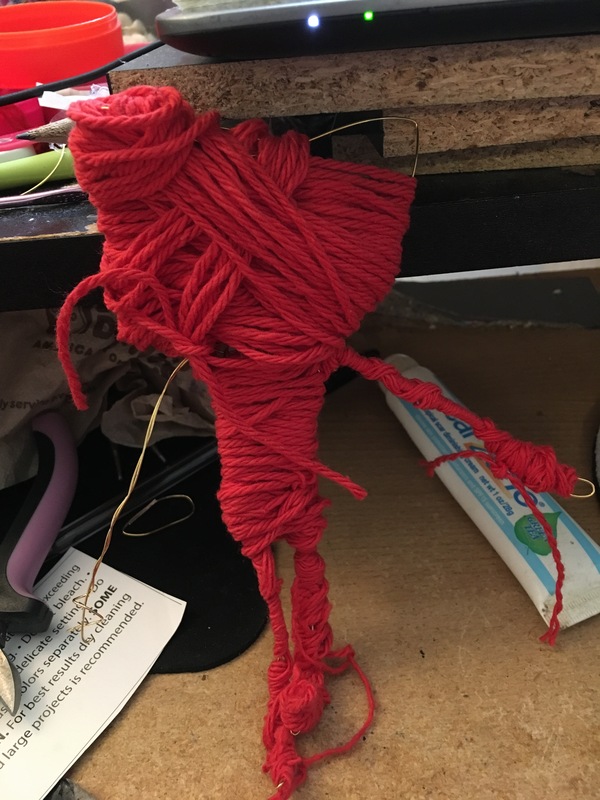 The video I watched on how to make Yarny didn’t present all of the facts, despite how inspiring it was. It didn’t explain the large amount of time it would take or the bleeding hands factor for novices. But isn’t that what happens a lot of the time? We’re shown a quick, this-is-all-it-takes video, but not the actual cost of a project. Sometimes we have this view of writing. 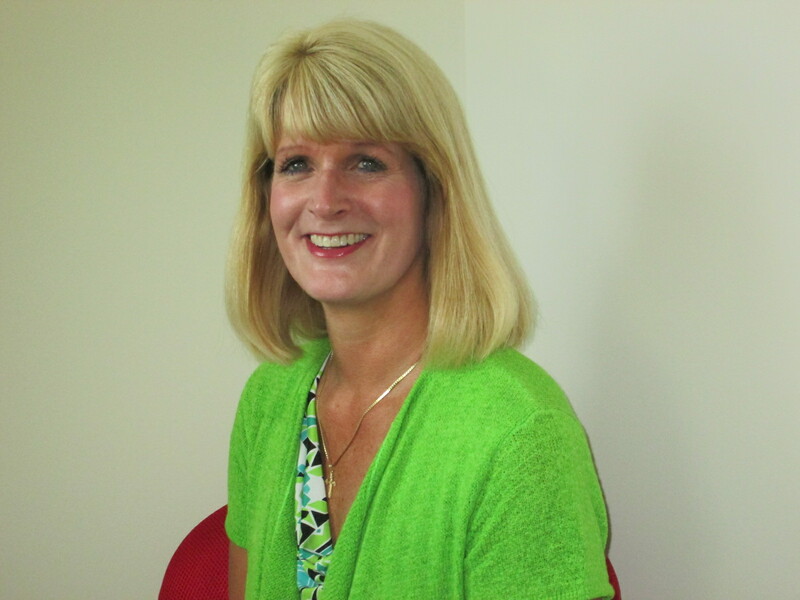 Skilled authors make it seem easy. We watch them in interviews after their book was published and think, I could do that. What we don’t see are the days, months, and years of writing, rewriting, editing, crying, chocolate eating, rejection, chocolate eating, persevering, etc. It’s hard to fit all of those into a three-minute video. 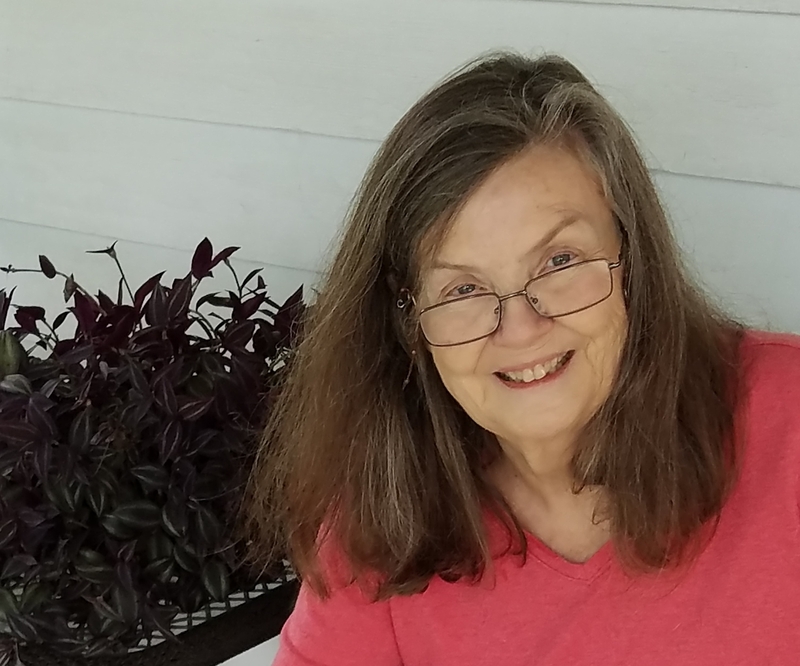 Speaking of writing, as promised, I have book giveaway winners to reveal. I’m giving away books by Jill Weatherholt and Sheila Turnage. Go back to this post and this one if you are totally confused. Please comment below to confirm. If you already have these books or wish to decline, please let me know, so that I can choose another winner. If you choose to accept what you won, please email me to let me know your street address or email if you prefer to receive an ebook. Yarny wire skeleton image from playerattack.com.